Only members who have qualified for a National meet. 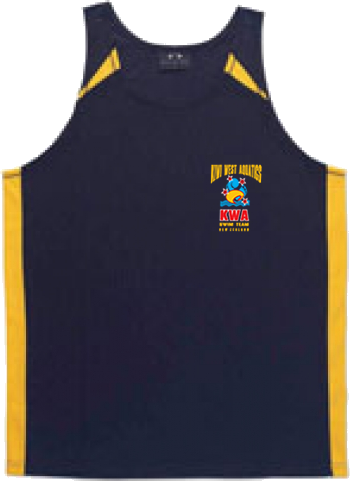 Kiwi West Aquatics do not keep samples of these tops to try on. Please ensure you order an item that fits correctly. 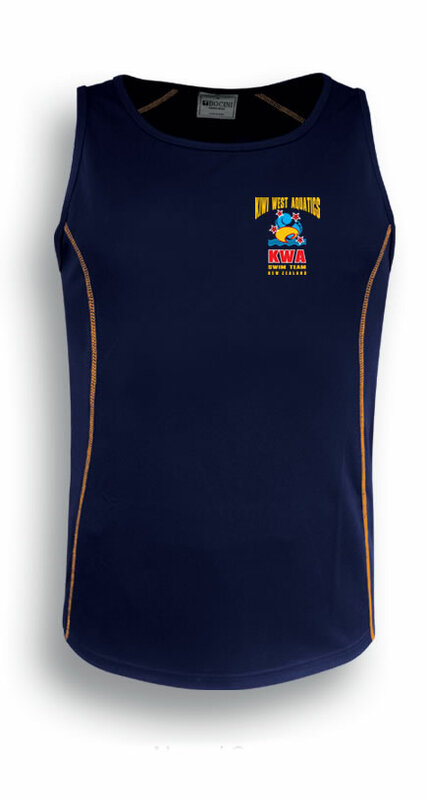 Our current supplier for these tops use a Half Chest (HF/Chest) measurement. 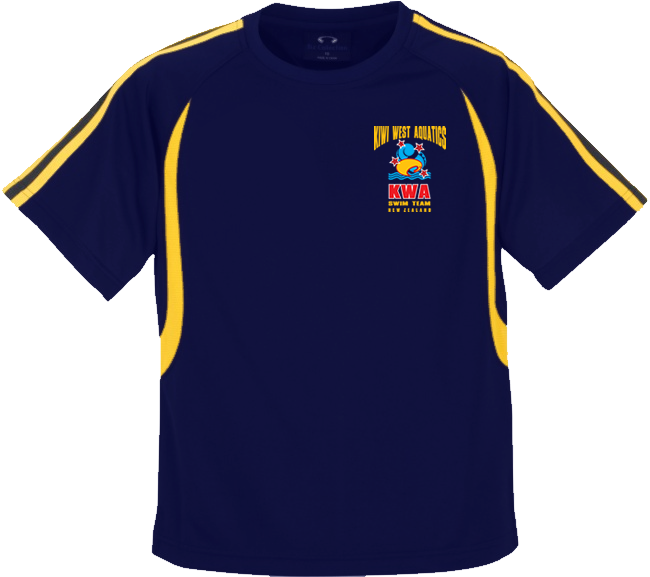 We no longer offer screen printing service, you will need to arrange this yourself. Please contact "Screen Print Services" directly for a quote. We no longer offer screen printing, you will need to arrange this yourself.